The skin is the largest organ in the body and is made up of multiple layers. The outermost layer of skin is the body’s first line of defense against the environment. A fully intact, healthy outer skin layer normally prevents any bacteria, allergens, yeast and/or parasites from entering deeper into the skin and more importantly into the rest of the body. If the normal skin barrier is damaged or defective in some way, the skin is susceptible to developing skin disease. What are the causes, symptoms and diagnostic methods used for bacterial skin infections? Normally bacteria live harmoniously on the outer surface of the skin and can actually be beneficial for skin health. However, if the normal skin barrier is interrupted or defective in some way (i.e. wounds, allergies, hormonal imbalances, parasites, etc. ), this bacteria or other bacteria from the environment are able to pass into the skin and lead to bacterial skin infections. The usual clinical signs of a bacterial skin infection are red, moist skin but can also include itching, crust formation and/or flaking of the skin. Diagnosis of a bacterial skin infection is usually made through cytology (looking at cells under a microscope) and occasionally, cultures. The most common method for collecting a skin sample for cytology is by applying a regular piece of tape onto the affected skin and having the adhesive surface pick up skin cells and bacteria. What are the causes, symptoms, and treatment for ringworm? Despite the misleading name, ringworm is not actually a worm. Ringworm is a type of fungus that can grow on the skin of animals and humans. Typically, ringworm affects young puppies or dogs that have damaged or defective skin barriers or that have weakened immune systems. While ringworm infection in humans creates a very distinct ring pattern on the skin, ringworm in dogs can look like many things, making it more challenging to detect and diagnose. Typically, dogs with ringworm infection have a loss of hair with dry, flaky skin. Diagnosis is made by using a special light called a Wood’s lamp or through culture. Allergic skin disease is a condition that can be very frustrating for owners, dogs, and veterinarians alike. 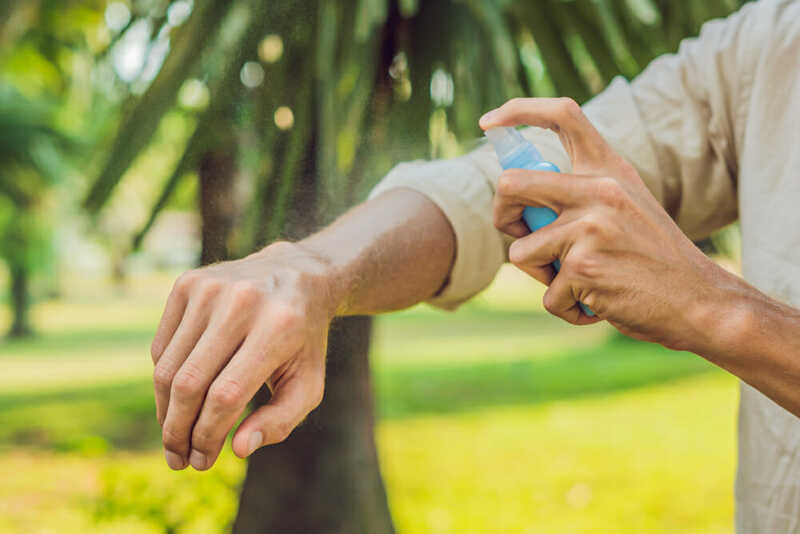 There are many factors that can contribute to skin allergies, including food allergies (most commonly to a protein/meat in the diet), environmental factors such as pollens and/or grasses, or a combination of food and environmental factors. Treatment depends on the cause, but usually, it is a manageable disease and not one that can be cured. Fleas are the most common cause of parasitic skin disease. However, mites and ticks can also be a concern. There are many preventative products available. 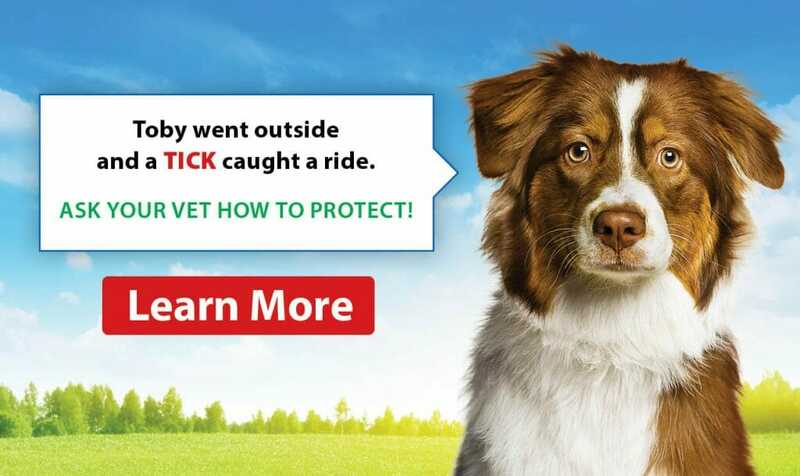 Consult with your veterinarian to choose the product that will work best for you and your pet. Hormonal skin disease is less common than most other skin issues. In dogs, hypothyroidism is the most common hormonal condition that results in skin disease. Hypothyroidism is an easily manageable condition, where the dog receives thyroid supplementation for life.